The town of Burns Harbor is located in the Westchester Township of Porter County, Indiana on the shores of Lake Michigan in Northwest Indiana. It is considered to be apart of the Chicago Metropolitan area and has an estimated population of 1,643. Burns Harbor has two beautiful subdivisions, Corlins Landing, and Marina Shores. 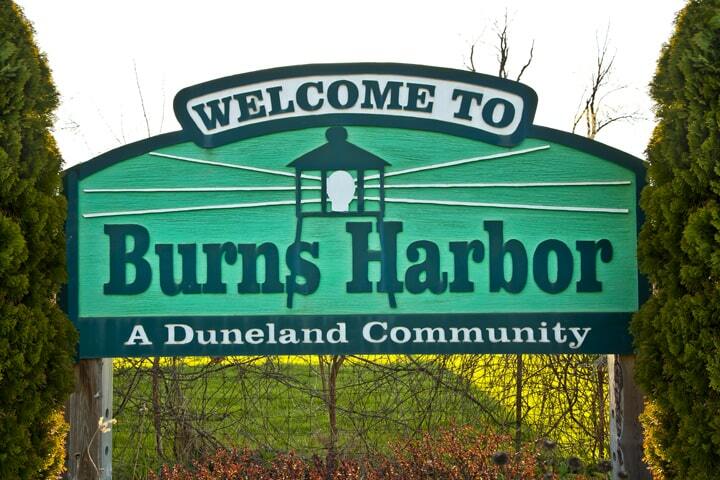 Burns Harbor is served by Duneland Schools providing students education from kindergarten through 12th grade. It is also in close proximity to multiple college campuses: Indiana University Northwest, Ivy Tech Community College of Indiana, Purdue University North Central, Purdue University Calumet, and Valparaiso University.